Don’t miss the celebration of the opening of Women Who Rock: Vision, Passion, Power at the EMP Museum, Friday, June 14, 2013. The evening includes a These Streets set with music by Gretta Harley, Kim Virant, Fiia McGann, Laura Weller, Bonnie Hammond, Stephanie Wicker Emery, Amy Stolzenbach & Faith Stankovitch, plus much more. “Women Of Grunge Reclaim Rock History In ‘These Streets,” by Marcie Sillman, explores how the concept for These Streets was conceived, and interviews artists from the era. National Public Radio featured the piece on “All Things Considered” Tuesday, February 26. Misha Berson‘s piece “These Streets: the story of women who rocked Seattle in the ’90s” Streets appeared as a cover feature in the NW Friday section of the Seattle Times (Section B). Art Zone with Nancy Guppy goes behind the scenes with These Streets during one of their rehearsals. The 2/15 episode kicks off with live footage of the performers and interviews with the creators. CBS Seattle’s Lee Callahan has a lively talk with creators Gretta Harley, Sarah Rudinoff and Elizabeth Kenny. Listen to the full interview at CBS Seattle. The These Streets band joined Bob Rivers for an in-studio live performance and conversation about the the play, and the women & music of the Grunge Era. 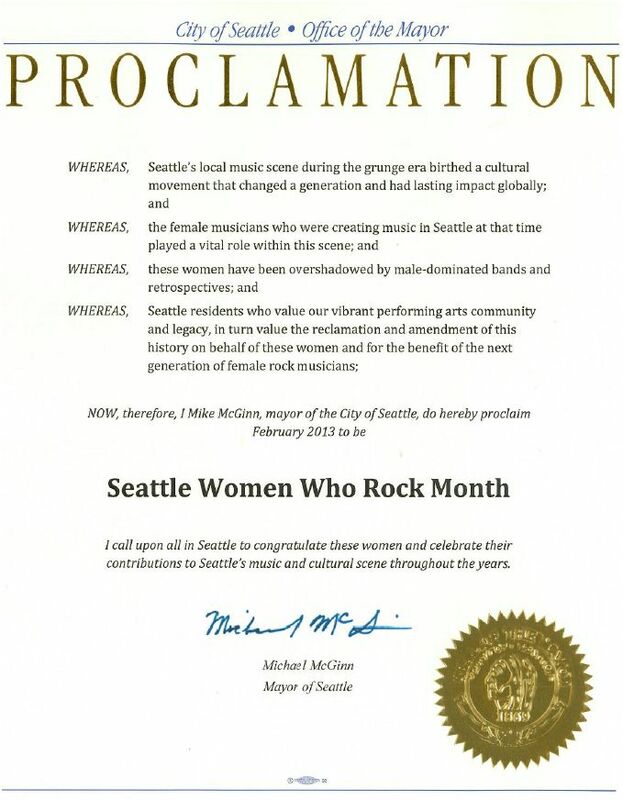 Read more about the project and the women that inspired Mayor McGinn’s support – visit our Homepage. In February’s cover story for City Art’s Magazine Hanna Levine crafts a full in-depth piece on the These Streets project, including interviews with creators Gretta Harley, Sarah Rudinoff, & Elizabeth Kenny. Another great write up on These Streets from Seattle Magazine. 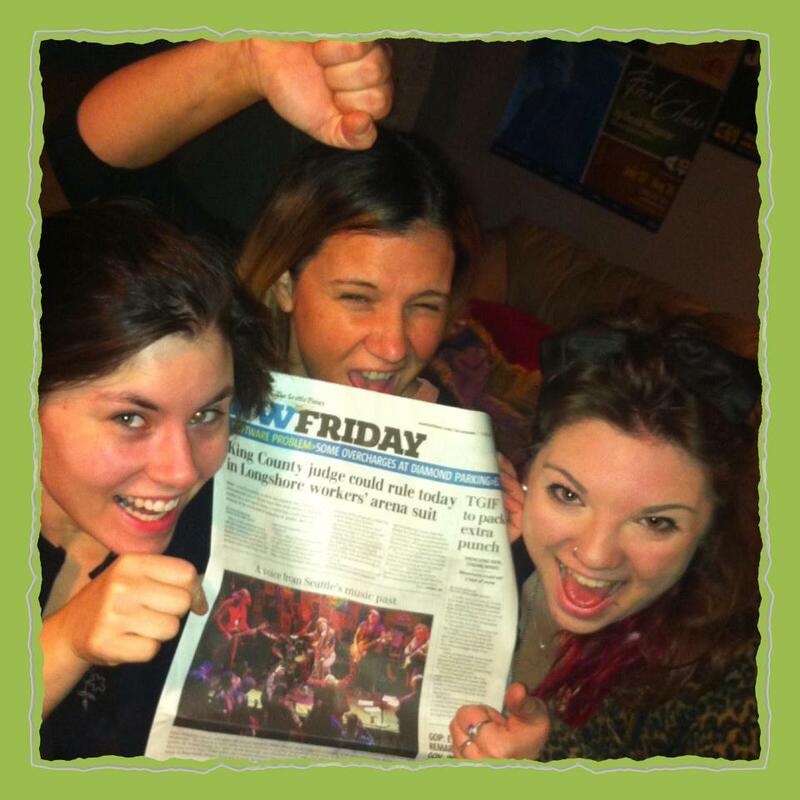 Brangien Davis interviews Elizabeth, Gretta and Sarah, and provides an overview of what to expect when the play premieres. 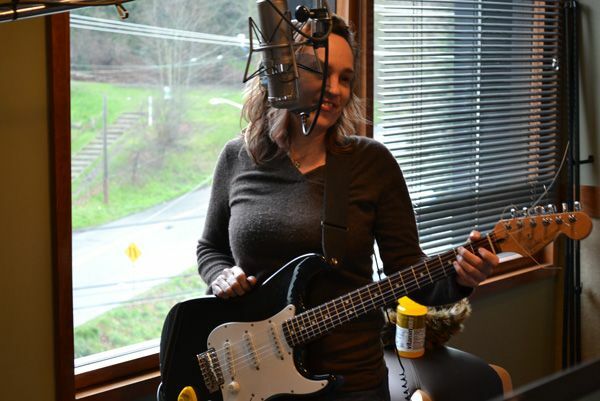 The headline of this Seattle Times article captures it – “Overlooked slice of grunge gets its due.” Nicole Brodeur interviews Sarah and Gretta about the the story behind These Streets and their fundraising efforts.